Through its organization and experience, Elite design & build carries out project management missions. Mission for the integral management of an operation. Elite Construction builds all your projects. 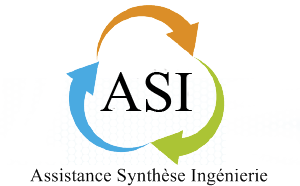 ASI puts at your disposal its teams of engineers and technicians to assist you in your development. Aquiterra apprehends soil / structure interaction on infrastructure, building and civil engineering projects. The ELITE Group has realized many shopping center projects. You have a project to build / demolish / renovate, our experts are here!  The ELITE Group has made many homes throughout France: house, student residence, building, villa, senior residence, etc.. The ELITE Group knows how to be a polyvent. Our ambition is to be able to realize all the projects: cinema, theater, gymnasme, school, etc. The experience of our engineers in the different fields of construction is recognized to answer the problems of the Builders. We assist them in technical, legal and financial drafting of the project, consulting the project management team and companies. Our periodic checks to evaluate the smooth progress of the operation allow a rigorous follow-up. Our commitment to confidentiality is a guarantee of our success. Our technical specificities and our plurality in the technical knowledge allow us to answer to complete or partial missions, as project management or design office; structure, fluids, VRD, always respecting quality, cost and time. Organizing, managing and coordinating the operations from the design phase to the reception is one of the businesses developed by the ELITE Group. From the design stage, we put in place a schedule, integrating the constraints of our client, defining the dates of decisions essential for the success of the project. Before the execution, analysis of the basic tasks then determination of the critical path to be respected then day-to-day management of the advancements and treatments of the gaps, one of our trades. In structure, fluids, VRD, our engineers are able to meet your design, execution and expertise needs. Team of calculation software, we can intervene on all types of projects. With a dual competence, we are able to master the construction projects in their architectural, administrative and economic. 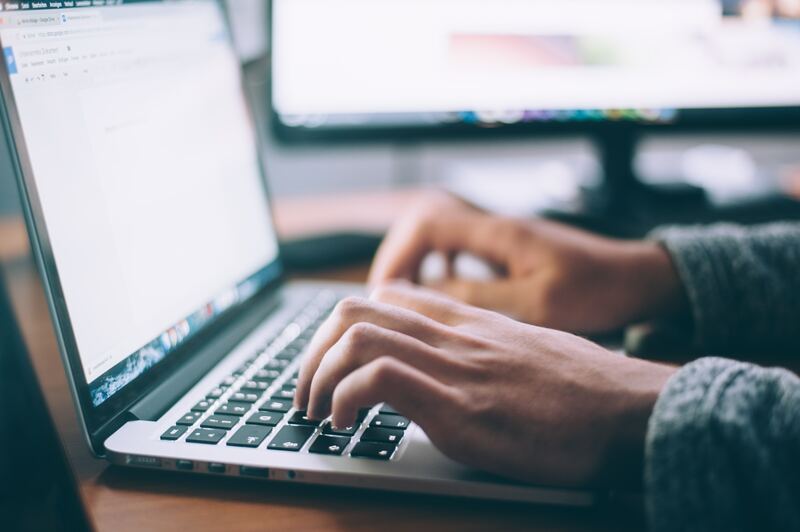 Unlike a traditional general contractor, we take on the responsibility of project management and we are able, with our partners, to provide you with turnkey solutions. As the sole contact for the project owner, we provide you with a global guarantee for the success of your project. Elite Construction puts at your disposal the human and material resources to manage the sourcing of materials, to manage the evacuation of waste and the transfer of activities. These managements allow a dynamics of work, night as day, in order to avoid the hazards and to favor the good execution of the works. This mission is an essential element before starting a construction project. Indeed, it aims to analyze the first risks, to make assumptions, provide a first approach to qualify a project and support in the constructive approach around issues related to soil. The study and the geotechnical follow-up of execution have for mission to analyze the hypotheses, the definition, the dimensioning, the methods and the conditions of execution of Geotechnical works. The objective of this mission is to control and verify if the study and the geotechnical follow-up of execution of the geotechnical works have been respected. This optimizes once again to the smooth running of the construction project. Throughout the project site, this mission aims to study one or more geotechnical elements as part of a diagnosis. 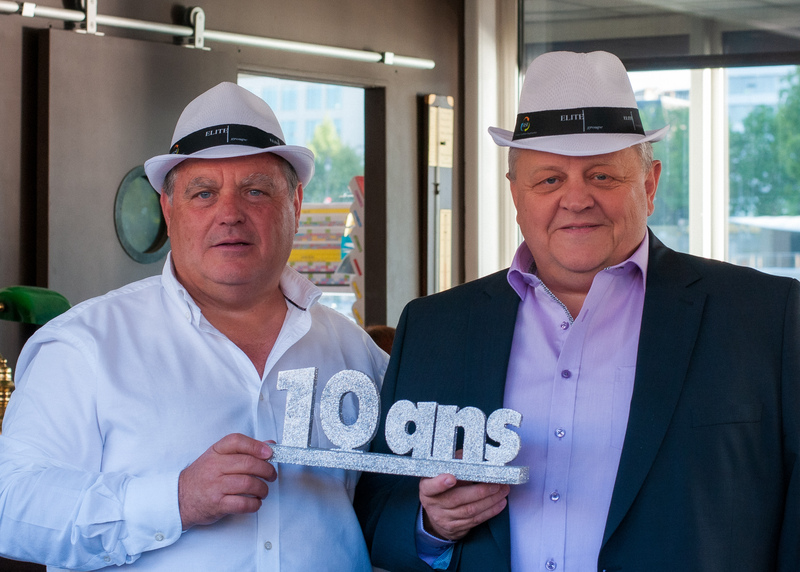 This year, Elite Group is celebrating tenth years ! We will inform you of this event. Elite Group accept all skills. Introduce you and we will be interesting by you.